In 1981 Earl, Anne, and Nancy moved to Chilliwack where he spent the last years of his working career with CJ Coady and Associates and again formed many lasting friendships both professionally and personally. He retired in 1989 but continued to be active in Rotary, being awarded a Paul Harris Fellowship, and other community service organizations. He was proud of his magnificent garden and spent countless hours improving it. In 2002 he and Anne moved to Vancouver so they could spend more time on their love of music, particularly opera. They travelled extensively during retirement and he made trips to Ethiopia, the Silk Road and Tibet after Anne was unable to travel—he was immensely proud of climbing the steps to the Potala Palace in his 80s. Family was important to Earl and Anne and they were the kind of parents who always supported and contributed to the activities of their children with their time and money. Every one of his children has wonderful memories of him as a coach, umpire, travel companion, and community leader—these memories are his greatest legacy to us. They were similarly generous in their support of many community and educational organizations both locally and internationally. In their latter years, Anne and Earl lived at Tapestry at Arbutus Walk where the caring staff provided both of them with support allowing independent living for a number of years. Following Anne’s death, Tess Aquilario supported Earl for over 4 years with warm and comforting care allowing him to stay at Tapestry into his 90th year. 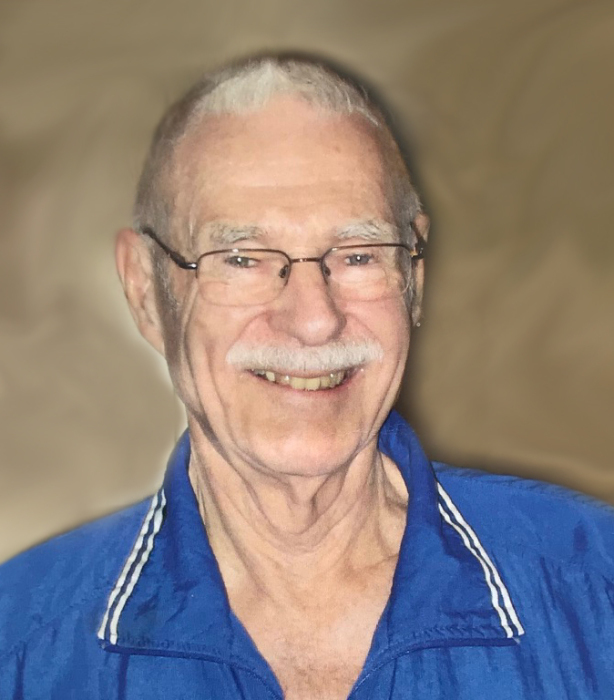 For the last 11 months of his life Earl was fortunate to be under the care of the loving and compassionate staff at Sunrise of Vancouver—each and every one of them was kind to him and genuinely interested in his well-being. We are profoundly grateful to all of them. There's still time to send flowers to the Celebration of Life at the UBC Golf Club at 1:30 PM on May 24, 2019.